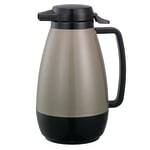 "Just as good as any hot beverage server I've used. Seems no matter what I pay I need to replace them about every nine months. 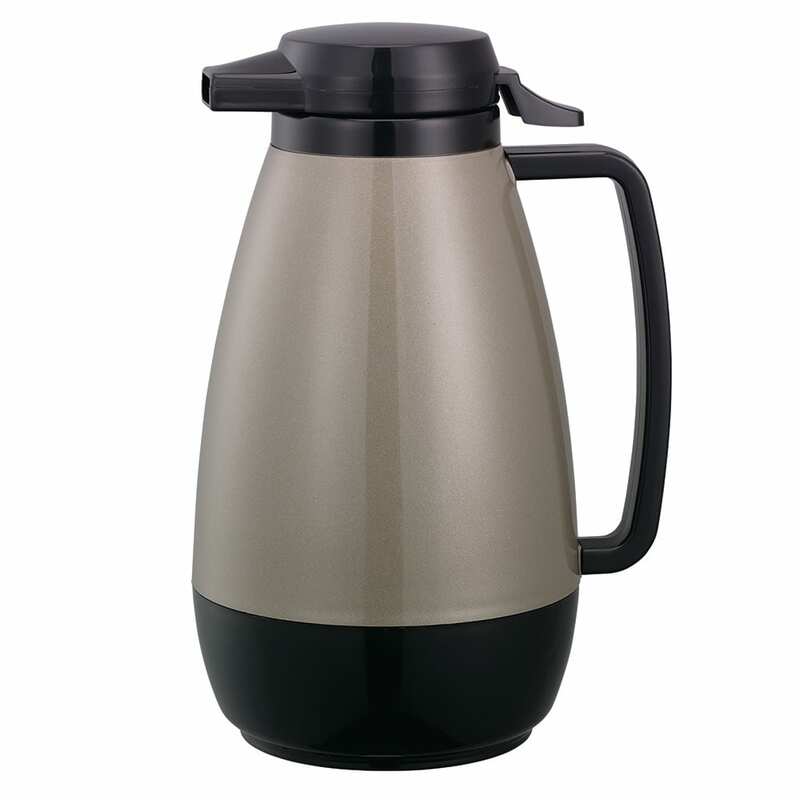 These units are s..."
"Just as good as any hot beverage server I've used. Seems no matter what I pay I need to replace them about every nine months. These units are saving my on my budget."